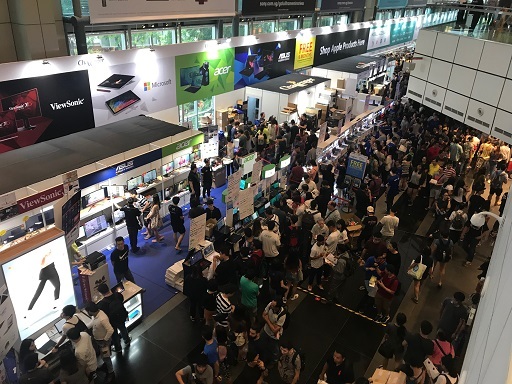 Singapore has few rounds of IT, computer and electronic fairs. And they are held every year. One of the biggest is Comex and it’s currently happening right now. Welcome to Comex 2018! 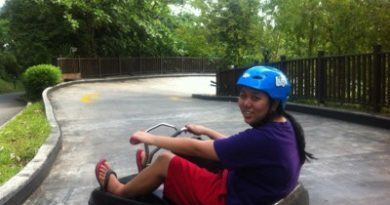 Check here for other present and past Singapore news and lobangs you missed or may have missed before. 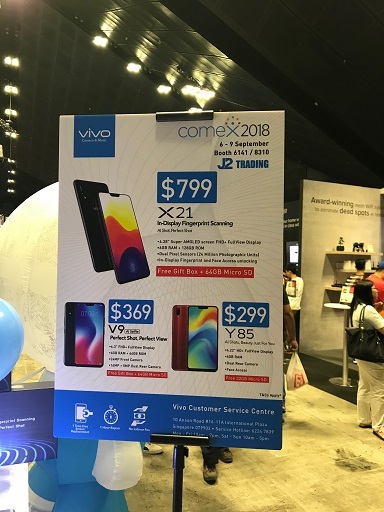 In case you don’t know yet, Comex – the largest tech and gadget show in Singapore – as claimed by its official website here – is held from 6-9 September 2018 at Suntec Convention Center, Singapore. How to get there to Comex 2018? Take MRT and alight at either Esplanade MRT (closer to the Convention Center) or Promenade MRT. Tomorrow 9 September 2018 is the last day! 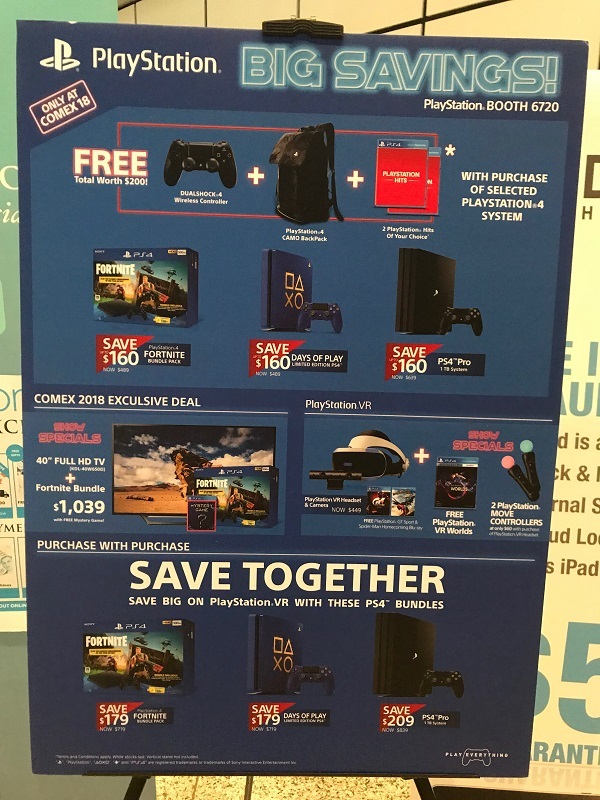 What are the deals ON Comex 2018? 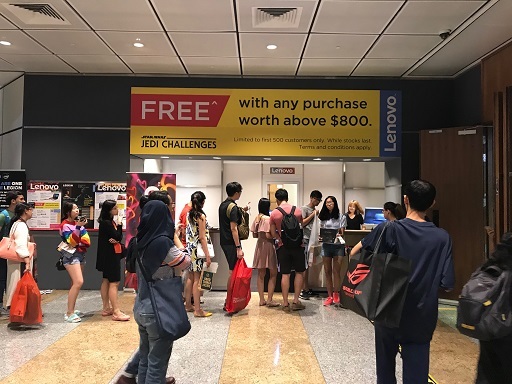 Well, for sure there are plenty of deals on the event that occupying the 2nd, 3rd and 6th levels at Suntec Convention Center. Since there are so many promotions, I can’t capture them all, but those I can capture, here they are. 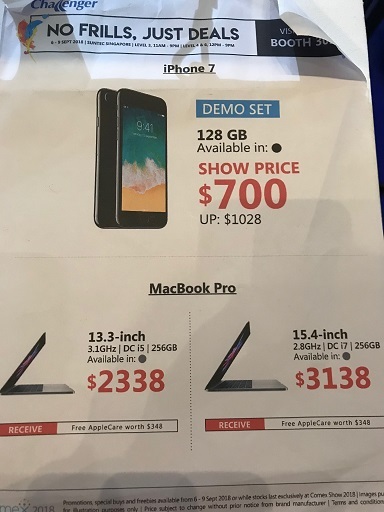 Looking for discounted Apple products? Come to level 3 right side of the area, they have display sets on sale. 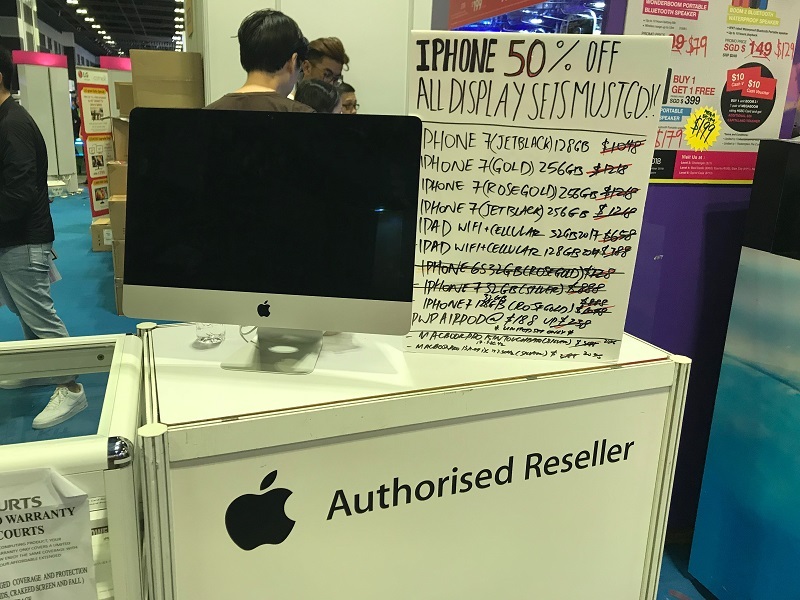 If you are looking for a totally brand new one, come to Nubox booth also at level 3. 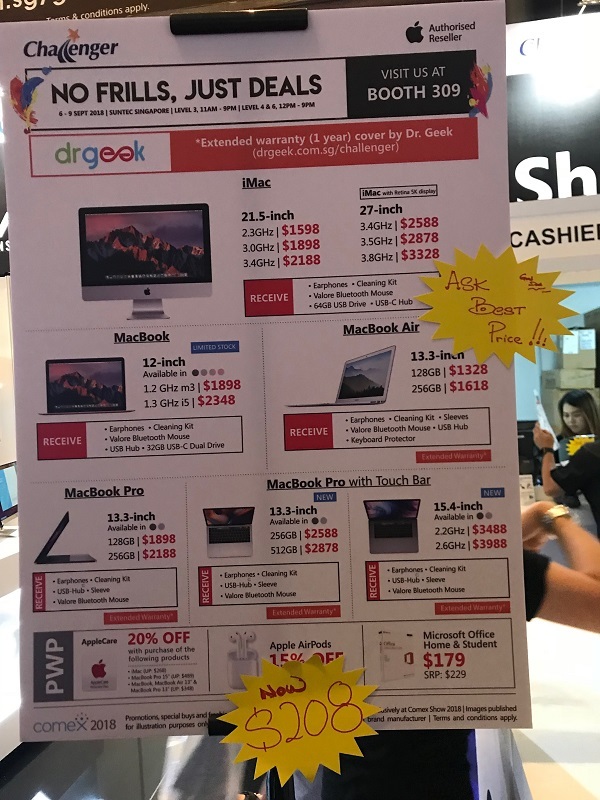 Comex 2018: Apple Refurb devices on sale! 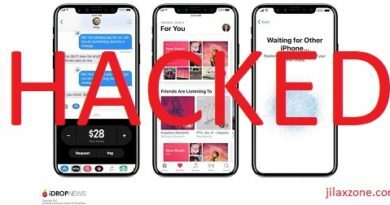 What about discounted Apple Airpods? Come to level 2 at Challenger booth. Looking for new Android tablet? 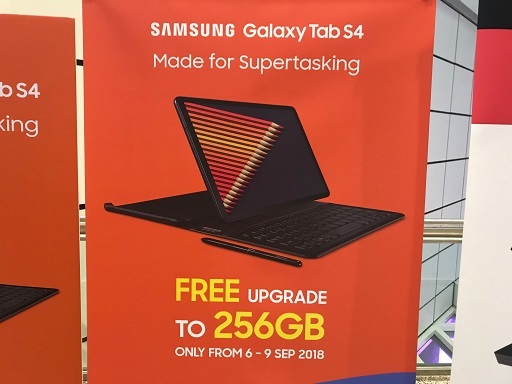 Samsung has a great offer for you. Free upgrade to 256GB. 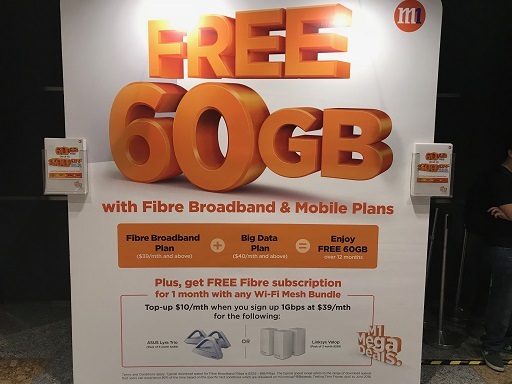 Come to level 6, there’s Mobot selling. 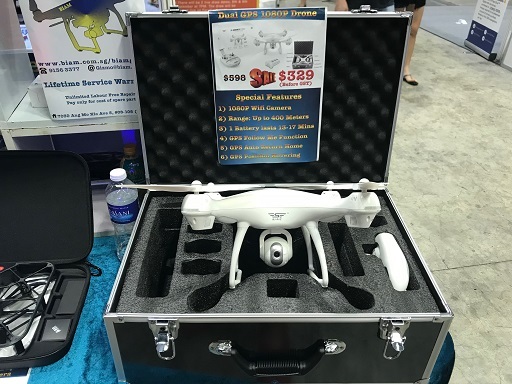 Oh, today 3pm, Mi booth was selling their scooter for just $399. Tomorrow who knows they are going to have similar promotion. 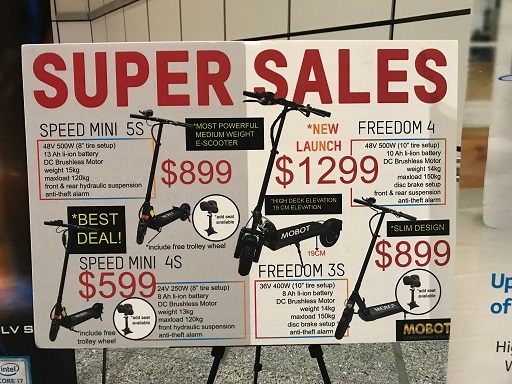 Comex 2018: Mobot Electric Scooters are on sale! 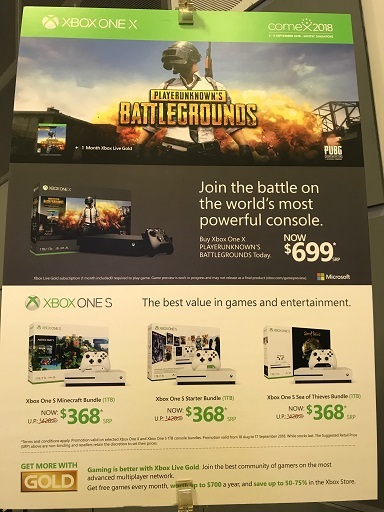 Gamers looking for new game console: PlayStation 4 or Xbox One? Come to either level 3 or level 6. 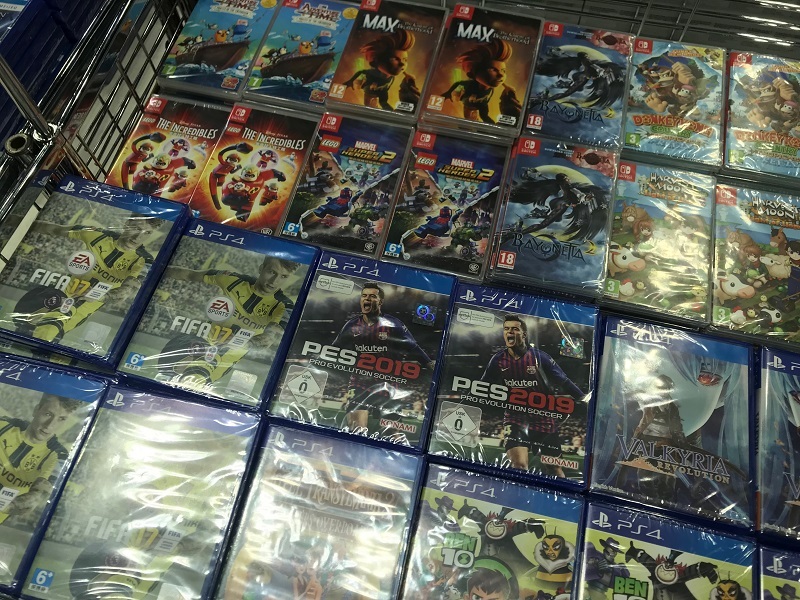 Gamers looking for discounted games? Come to level 6, left side of the area. There’s plenty of titles discounted. 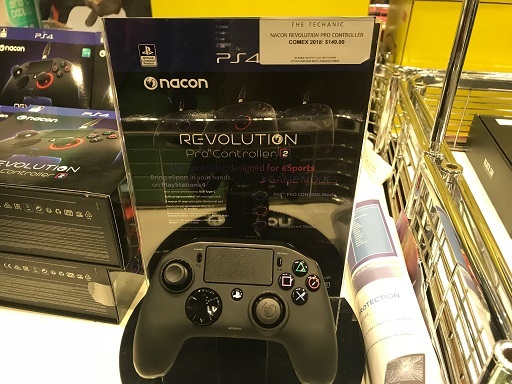 There’s also discount for game controllers. 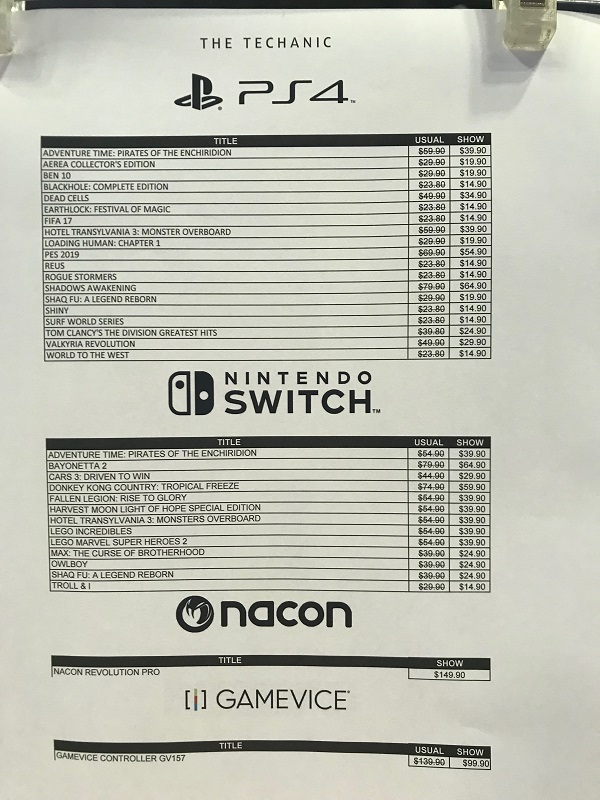 Comex 2018: Discounted console games. Looking for cheap and affordable Hard Disk Drive? 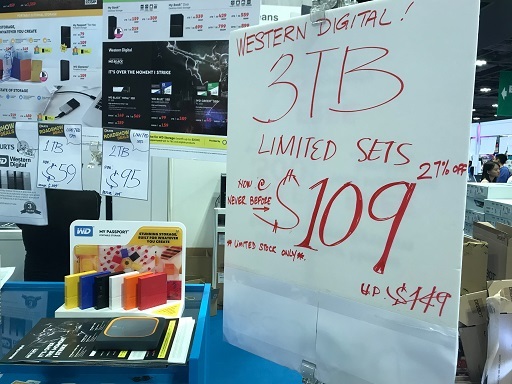 Comex 2018: 3TB Harddisk is just for $109! 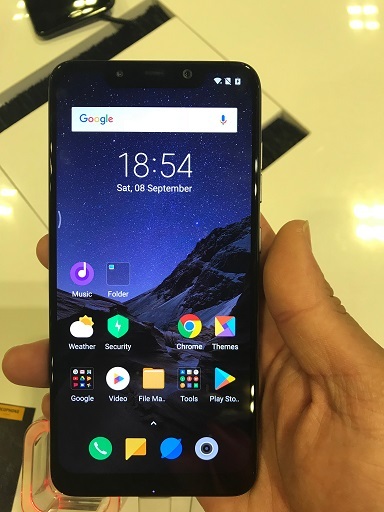 Looking for In-Display Fingerprint smartphone? We got Vivo. Read here short review and video about Fingerprint ID on a touchscreen. 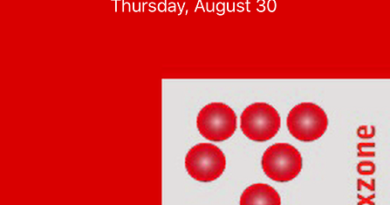 Looking for iPhone Bluetooth Controller? Get it at discounted price at level 6. 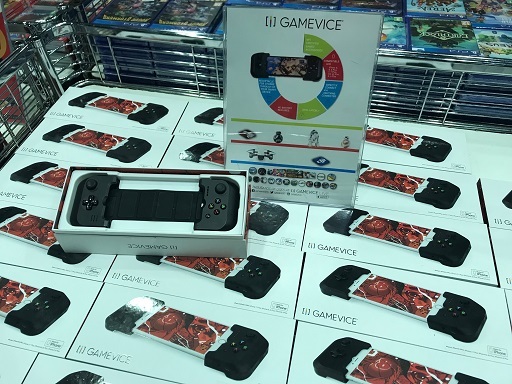 Comex 2018: Gamevice iPhone Bluetooth Controller on discounts! Looking for new gaming monitor? 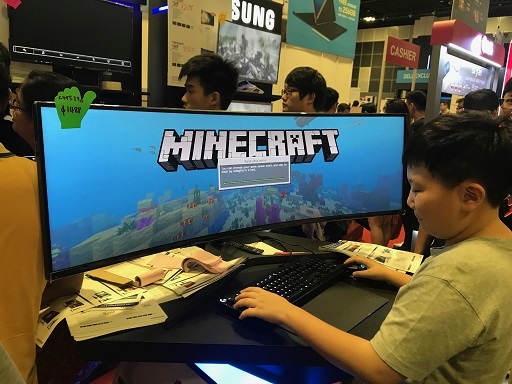 Comex 2018: A Very Wide monitor. Looking for smart TV with Android inside? 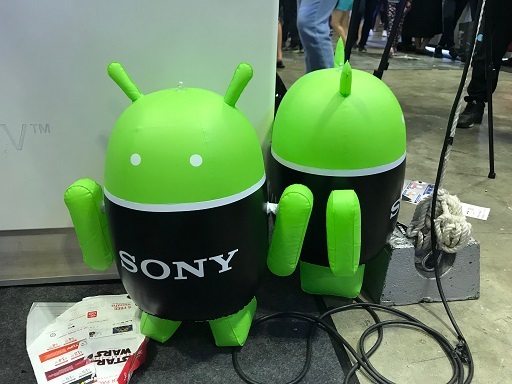 Sony is advertising big on Android TV. Sony is at level 3. Looking for making your home smart with Wi-Fi Camera? 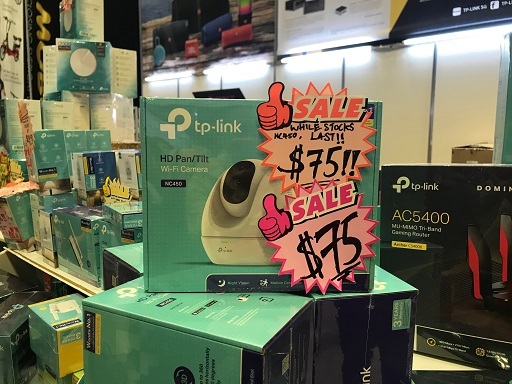 TP Link sells them for $75 only. 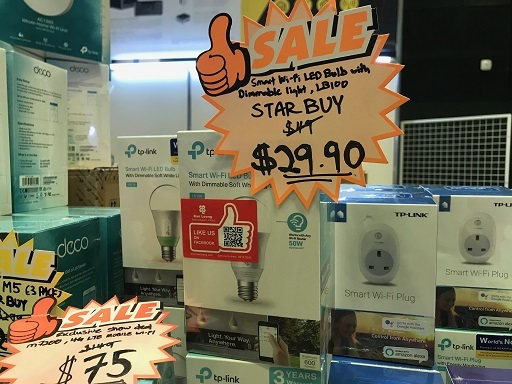 Smart bulbs and smart plugs also got. And discounted. 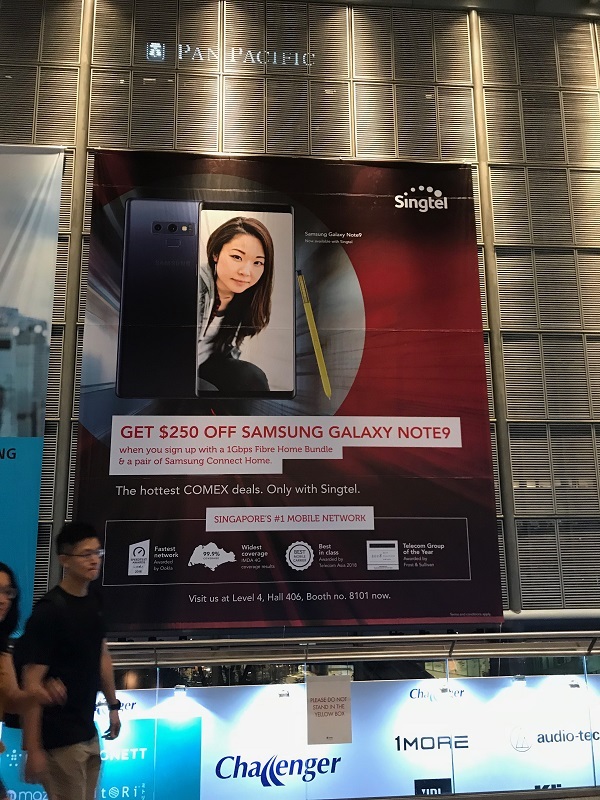 Looking for Samsung Galaxy Note 9 bundled with operator? 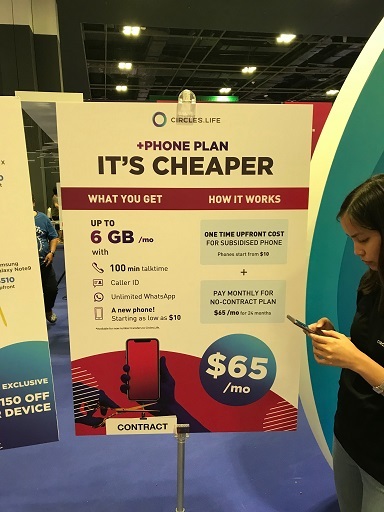 Comex 2018: Singtel Samsung Galaxy Note 9 Promotion – $250 off! 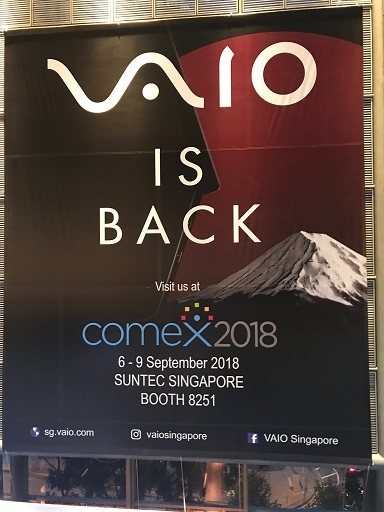 Comex 2018: Vaio is back! 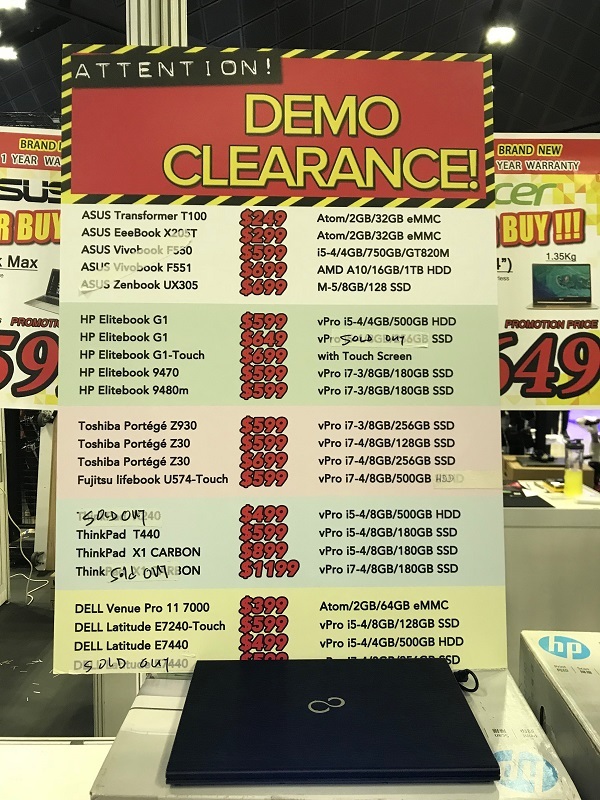 Looking for a bargain Windows laptop? Do consider this demo sets. 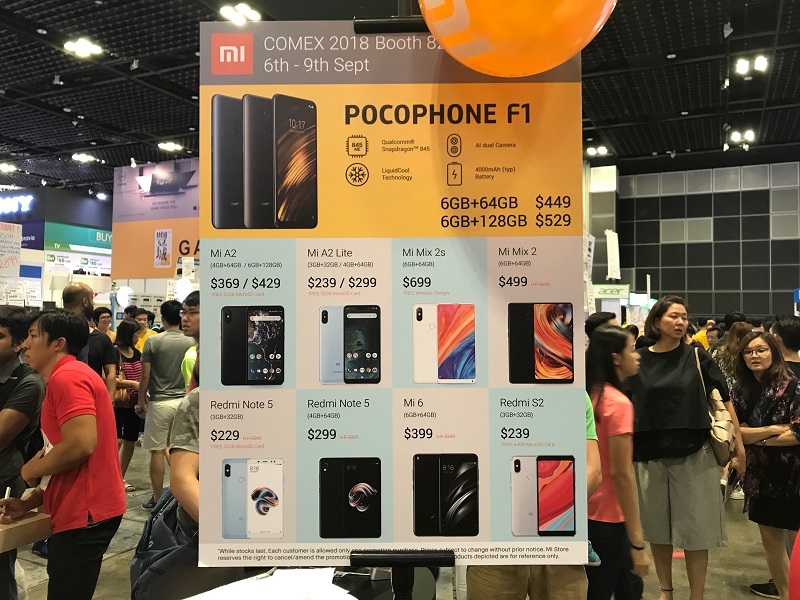 Looking for Xiaomi Pocophone F1? Come to Mi booth at 3rd floor. There’s really many more which I can’t capture and show everything here. 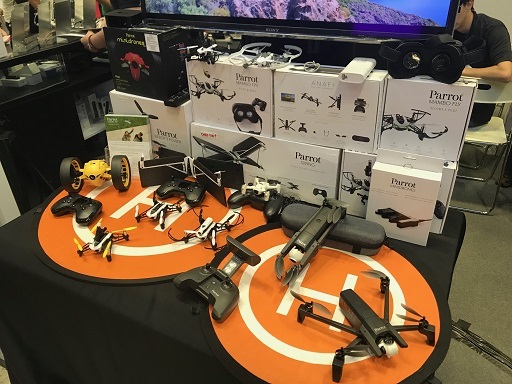 At Comex 2018 What you have gotten? To those who have visited, what have you got? Any good deals or lobangs?